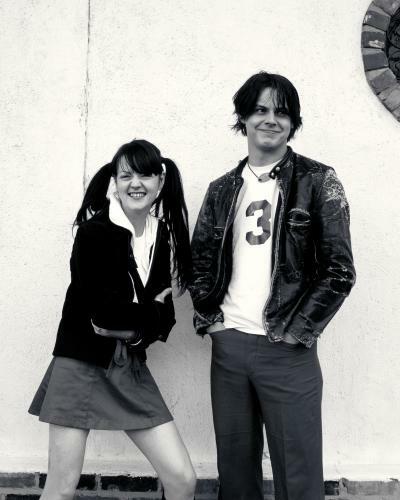 No one in the industry today who can match the White Stripes for authenticity and power. With simple aesthetic of black, red, and white, the duo always championed a deconstructionist philosophy; delighting in the power of sound at its elemental level. 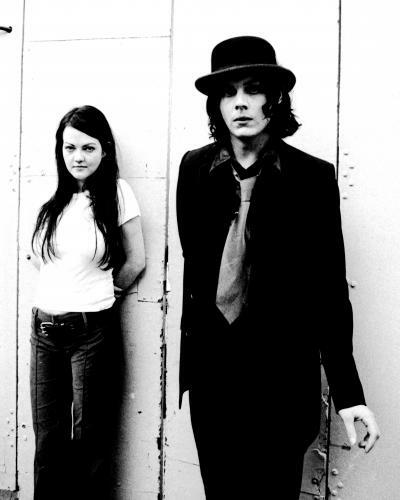 From their formation back in 1997 in Detroit to their gigantic and mainstream success with the critically acclaimed albums White Blood Cells and Elephant, the White Stripes captured and exploited the best of the millennium by creating spontaneous, unique raw sound. 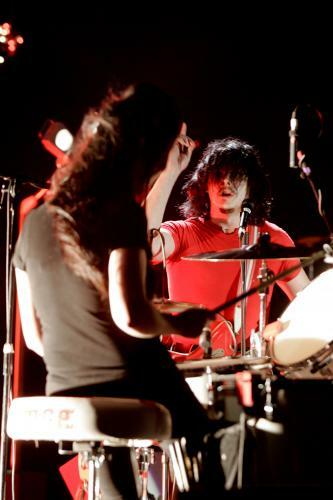 Their biggest hit Seven Nation Army became a rock and generational anthem, with its guitar line becoming their signature song. 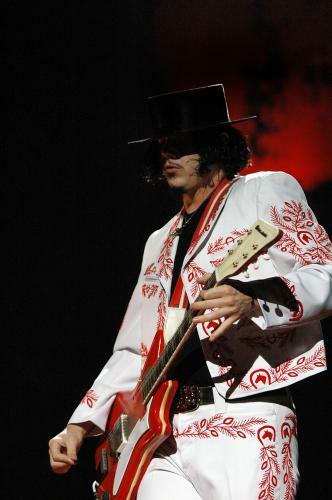 Nowadays, it remains as a traditional mark of this 2000s rock generation, sung by everyone, everywhere in the world. Jack’s love of gospel, southern blues, and garage rock result in a scuzzy sound of cacophonous, lo-fi harshness. 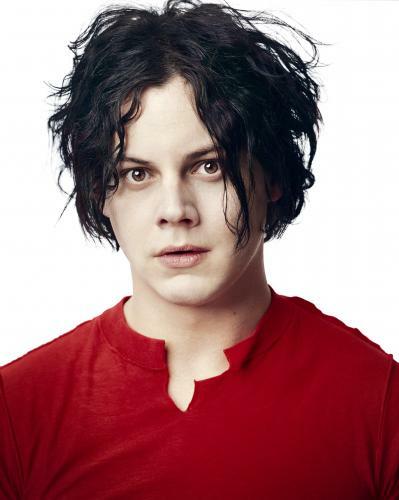 Meg’s spare yet powerful drumming marches through the sonic landscapes that Jack creates. It’s a stripped back, minimalist simplicity that’s been claimed as one of the last remaining modern sounds that captured the soul of classic rock.